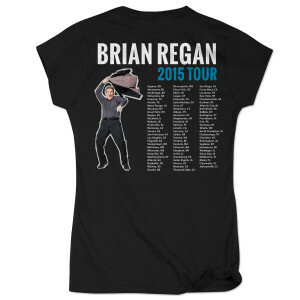 The new Brian Regan 2015 tour tees are here! 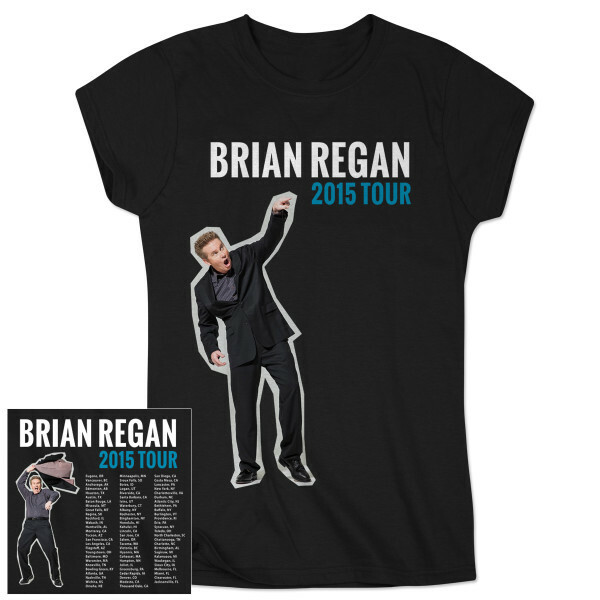 Whether you've already seen Brian, or have tickets to an upcoming show, we've got you covered. Every single city booked in 2015 is printed on back.